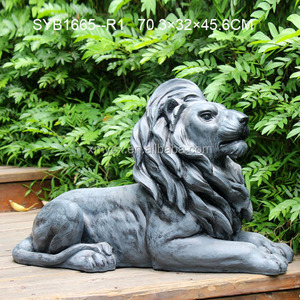 Quyang JJX Garden Sculpture Co., Ltd .
Production Details Name Front Door Lion Statue Sculpture Size (can be customized according to your drawing and request. 4. 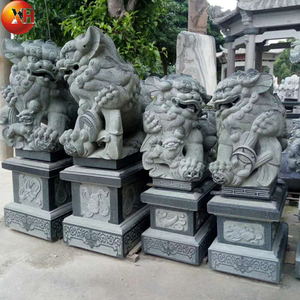 Good Quality: Well-trained processing workers and experienced craftmen, thanks to over 50 years of stone carving export in our region. 5. Competitive price: Competively lower costs in labour, inland transportation and material. 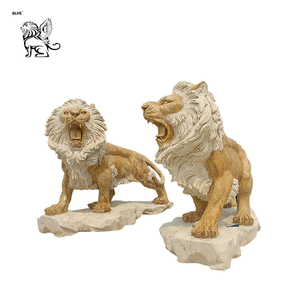 garden decor sculpture ornaments lion statues for sale Willken Arts & Crafts Co., Ltd. (Xiamen) Description: garden decor sculpture ornaments lion statues for sale Item No. 2.The factory is more than 3000 square meters with 100 workers , near by Xiamen Airport. We can supply customers'contact details to help you to check the quanlity of our products if you need. Of course,that is because our good quality of products can meet our customers' interested,and they also would like to gain more orders for us. About shipping, we send the goods to our customers maninly by sea, Air,and express also can be meeted if you need. 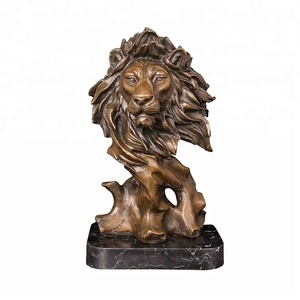 4) In the receipt of your deposit, we will arrange the production and will send you the pictures of animal marble statue from each angles for the ready goods after it was finished. 6. How do we ship the goods9 We will quote you the ocean freight, If the goods is not large, it will be loaded by air freight or Express. No matter any ways of transportation, our forwarders will provide professional service to ensure the goods arrives at your place smoothly. 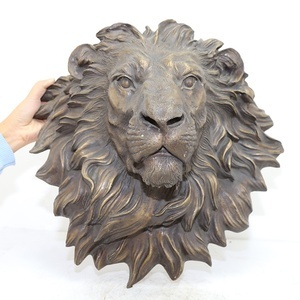 Guangzhou Sarhang Commerce Co., Ltd.
With highly trained sculptors and professional work teams, we could supply customized statues and offer installation for projects. 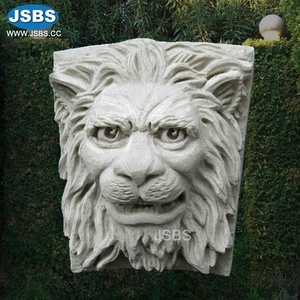 For the huge sculptures, we could supply installation scheme and make installation at site. 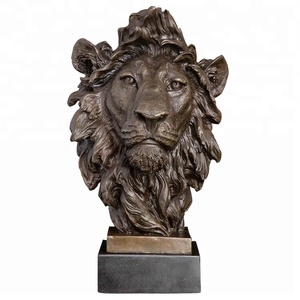 Q: Can you supply customized sculptures9 A: Sure, 90% sculptures were customized, we can create customized sculptures for artist and sculptors. Xiamen E-Create Display Products Co., Ltd.
We are a professional manufacturer of granite and marble stone prodcts. 2.Material: Marble, we can also use other kinds of material such as sandstone, travertine, granite and so on. We have Export Department; the workers are good at English and have very rich experience on export. 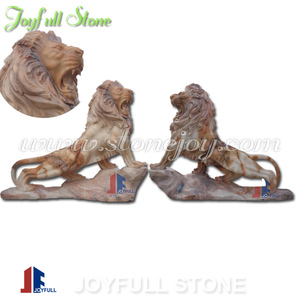 Product Details Hot Sale Products Procedure 1.Customize stone,marble,bronze,fiberglass sculptures for clients. 2.Supply architectural stone ,granite,marble,sandstone,limestone,slate,quartz materials including tiles,slabs,countertops,water jets. 3. 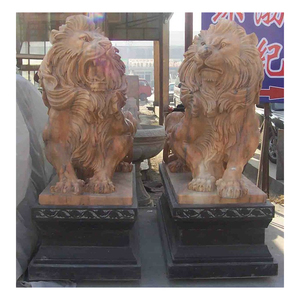 Garden decoration stone fountains,flower pots,gazebos,tables,benches,wells etc. 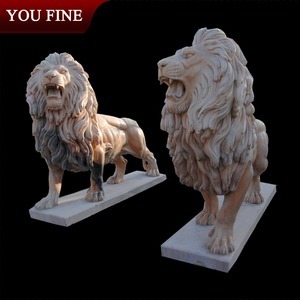 Alibaba.com offers 5,231 lion sculpture products. About 32% of these are sculptures, 26% are metal crafts, and 22% are statues. 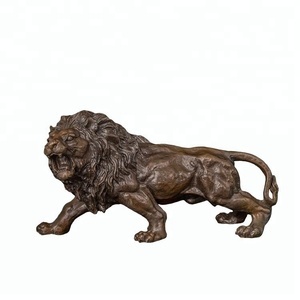 A wide variety of lion sculpture options are available to you, such as natural, western, and eastern. 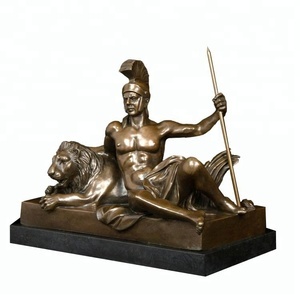 You can also choose from animal statue, figure statue, and buddha statue. As well as from free samples, paid samples. 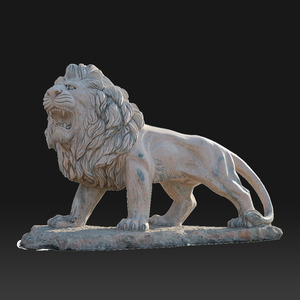 There are 5,153 lion sculpture suppliers, mainly located in Asia. 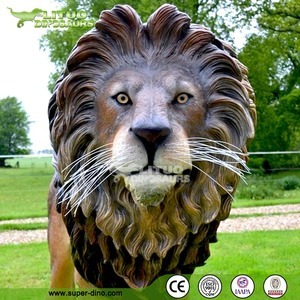 The top supplying countries are China (Mainland), India, and Vietnam, which supply 96%, 1%, and 1% of lion sculpture respectively. 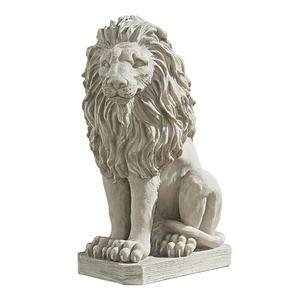 Lion sculpture products are most popular in North America, Western Europe, and Domestic Market. You can ensure product safety by selecting from certified suppliers, including 356 with Other, 175 with ISO9001, and 50 with OHSAS18001 certification.